The Pinacoteca di Brera web site is on line! - Viva! The Pinacoteca di Brera web site is on line! Here we are! 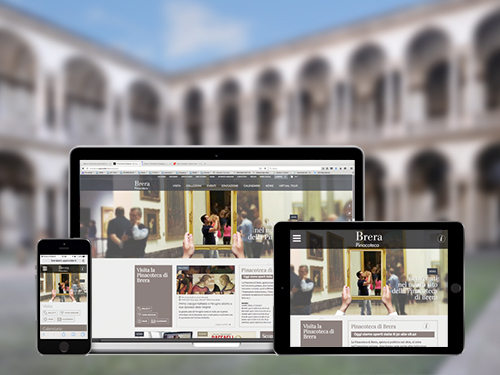 After many months of design and development, the new site of the Pinacoteca di Brera is finally on line to return to the world a contemporary and comprehensive picture of its masterpieces and its activities. It was, and continues to be, an exciting adventure. We have not only focused on a new design, but we launched a complete redesign: you can search for information on the works in the museum and on all the activities taking place at the Brera, discover the collections and admire the masterpieces with high-definition images, take part to educational activities, access to insights on restorations, watch videos, share events, anf feel part of a knowledge system and central entertainment constantly updated. 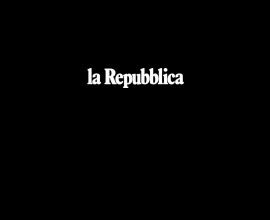 On line the new site of the Pinacoteca di Brera! Thanks to Dr. Emanuela Daffra and Dr. Sandrina Bandera who first believed in us, to the Director Bradburne whom we continue to work with with irrepressible enthusiasm and all the staff of the Art Gallery who shared our passion and commitment to get to today: a this new beginning for finally enhancing one of the most important Italian museums. 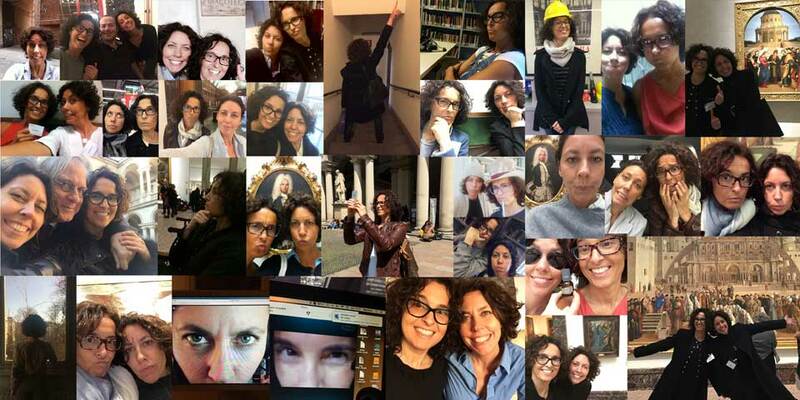 And finally, thanks to this friendship, born more than twenty years ago, which sheltered from everything continues to fuel our dreams.